For some undeclared reason, Porky gears up for duck hunting. He finds other hunters are dangerously trigger-happy poor shots. He also finds a self-confessed 'crazy, darn fool duck' that doesn't follow the script. 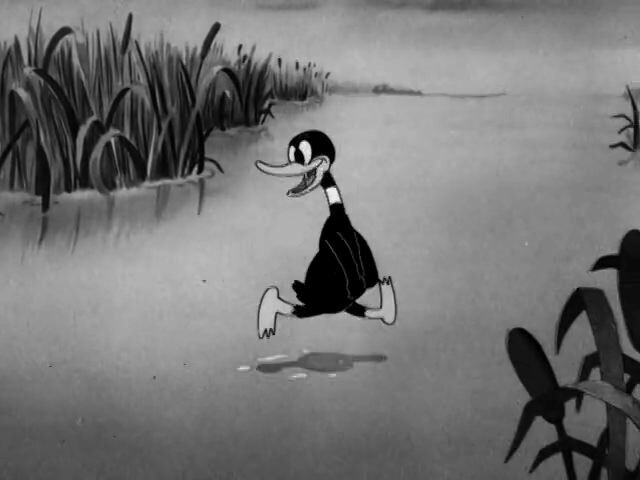 Thus, His High Holy Supreme Screwiness Daffy Duck makes his screen debut (though he only speaks two lines), and provides the basis for a character that eventually became Bugs Bunny. 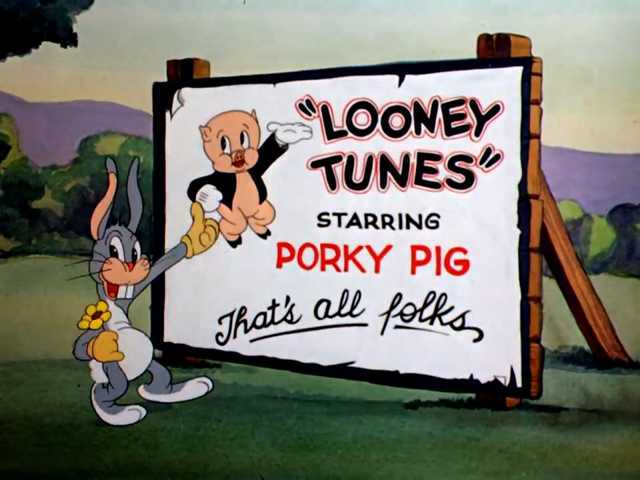 Otherwise, this near-silent cartoon is not the funniest, but it is interesting to note the many ways the interior of Porky's habitat keeps changing. Porky hunts a wacky wascally wabbit. When a hunter learns of higher meat prices, he goes off to hunt rabbits - but finds a screwball instead. 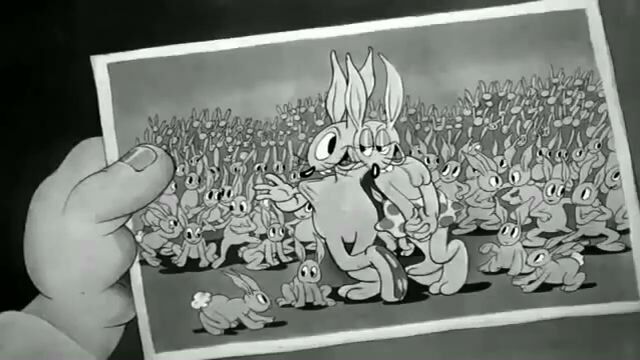 A remake of the 1938 'Porky's Hare Hunt' (which, in turn, was a remake of 'Porky's Duck Hunt'.